The newest Long on Color club (Not So Guilty) has been a great way to explore different themes while offering a variety of colorways. And I get to use some of my favorite things for inspiration! 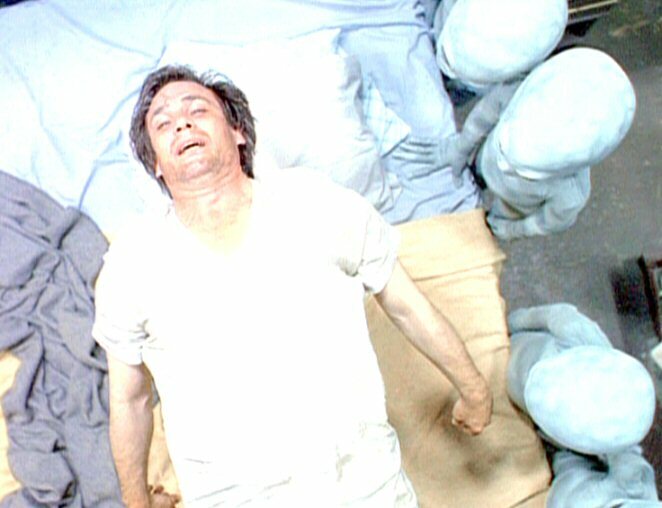 First up is The X-Files. My husband (then boyfriend) got me hooked on the show. I made the mistake of blowing through several episodes (on VHS, by the way 🙂 when I was home alone one night. And our surround sound speakers have the uncanny ability to pick up passing CB radio broadcasts. I may have jumped out of my seat a couple times that night. 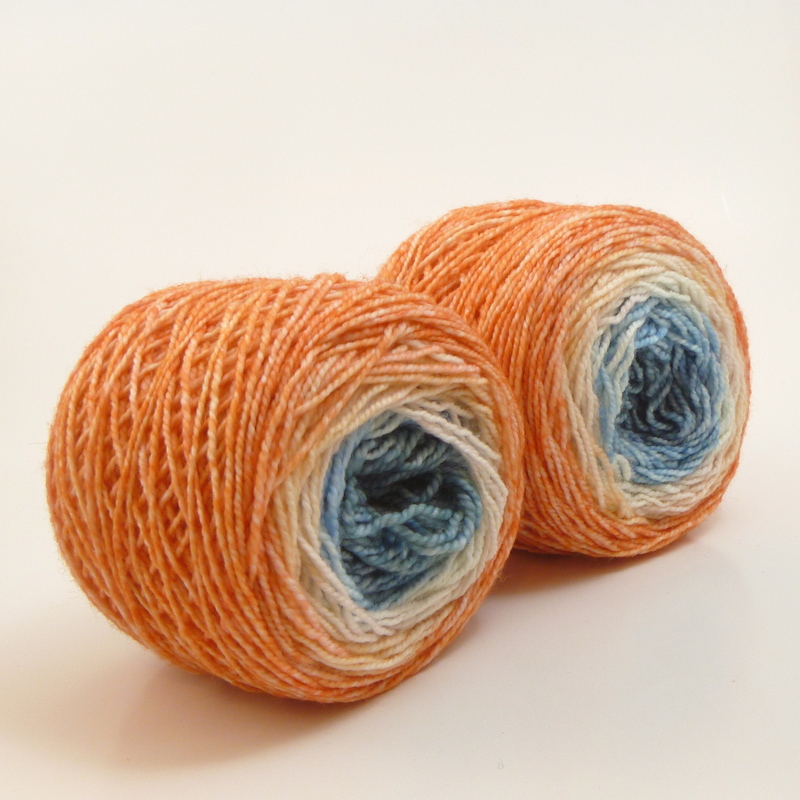 I came up with this colorway while watching the “Duane Barry” and “Ascension” episodes from season 2 . I love when quirky, vulnerable characters refer to themselves in the third person (nope, can’t explain it) and Duane does so throughout both episodes. 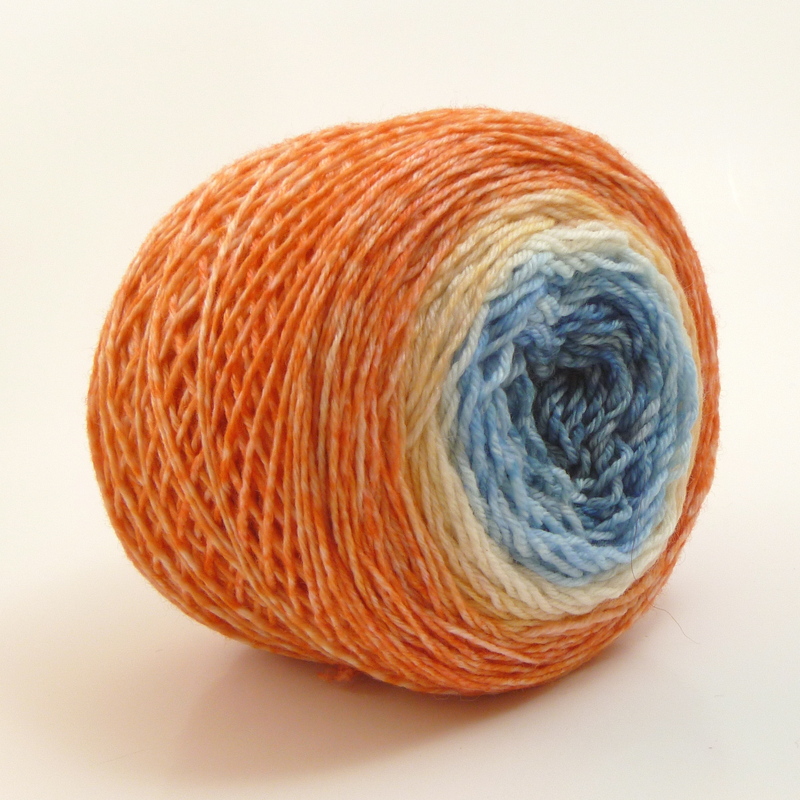 I decided, aloud, “Duane Barry needs to be a colorway.” So to Google Image Search I went. 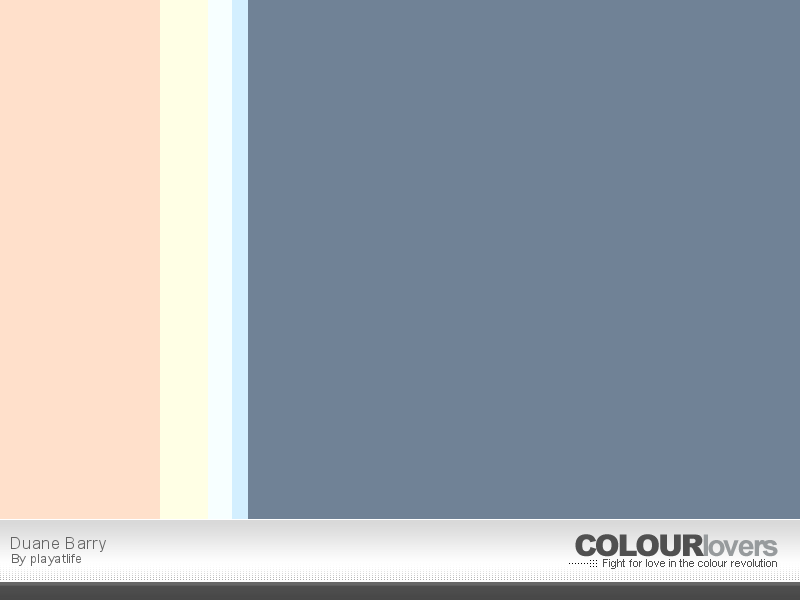 I came upon this still which became this color palette. And then became Ascension to Skyland Mountain. 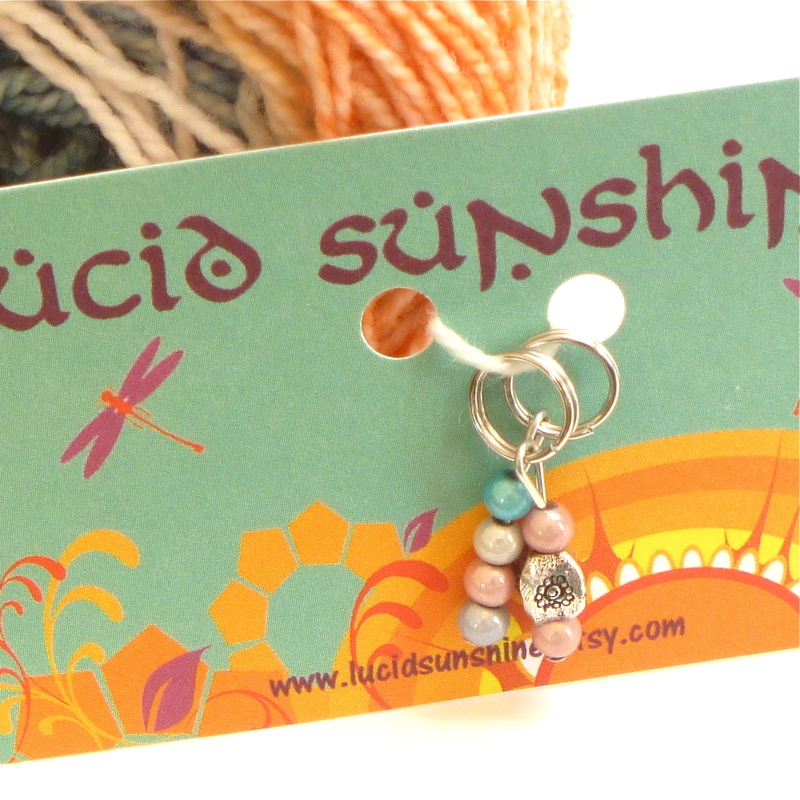 As a special surprise, members received matching stitch markers crafted by Mary-Lyn of Lucid Sunshine. We’re both very happy with the pairing! 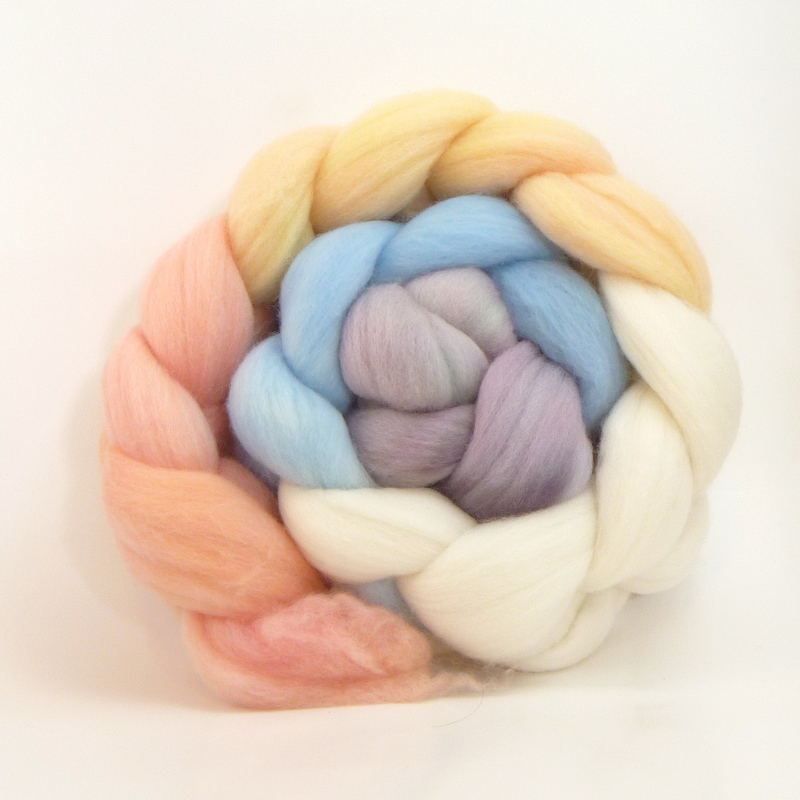 And I am absolutely positive that this colorway will end up in Play at Life Fiber Arts’ regular colorway list.